Deep crimson with ruby hues. Bright red cherry, raspberry and hints of spice. 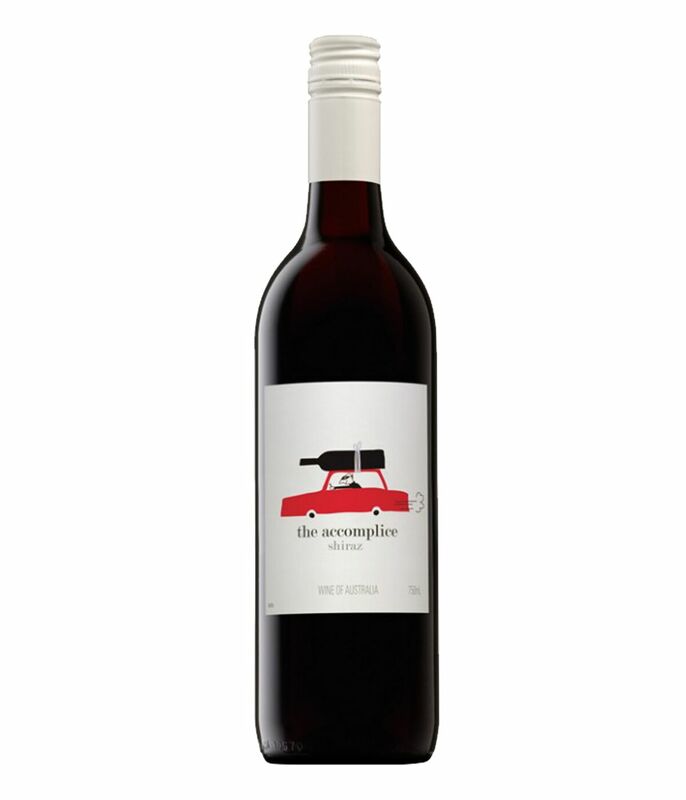 This youthful medium bodied Shiraz shows juicy berry flavours, soft tannins with integrated vanillan oak and layers of spice.